My family loves to take lots of pictures – at the kids sports games, on vacations, just about anywhere. 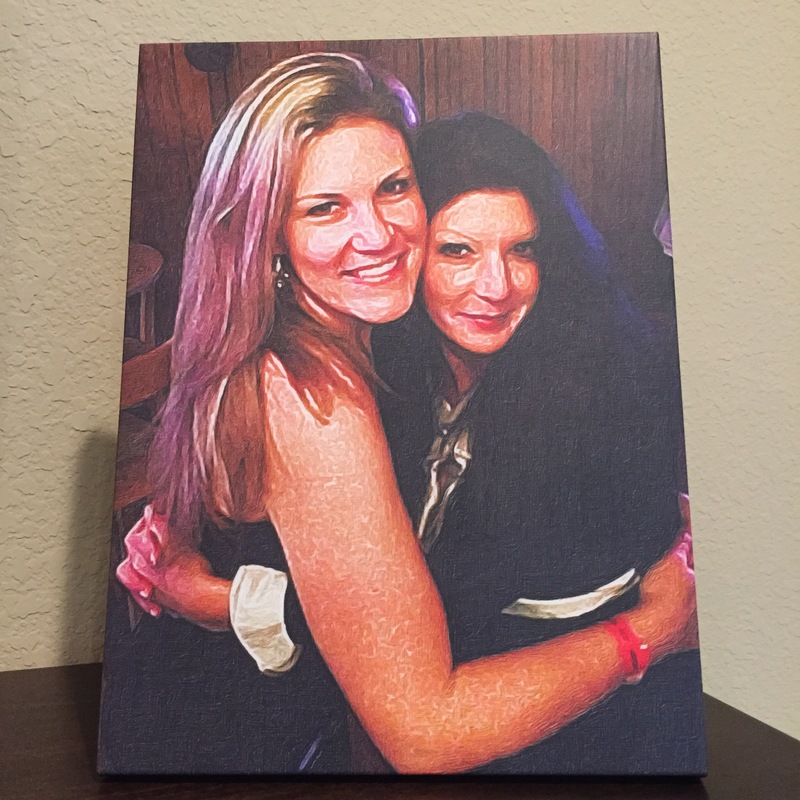 I found a great service for turning your pictures into hangable works of art and its fast & easy. 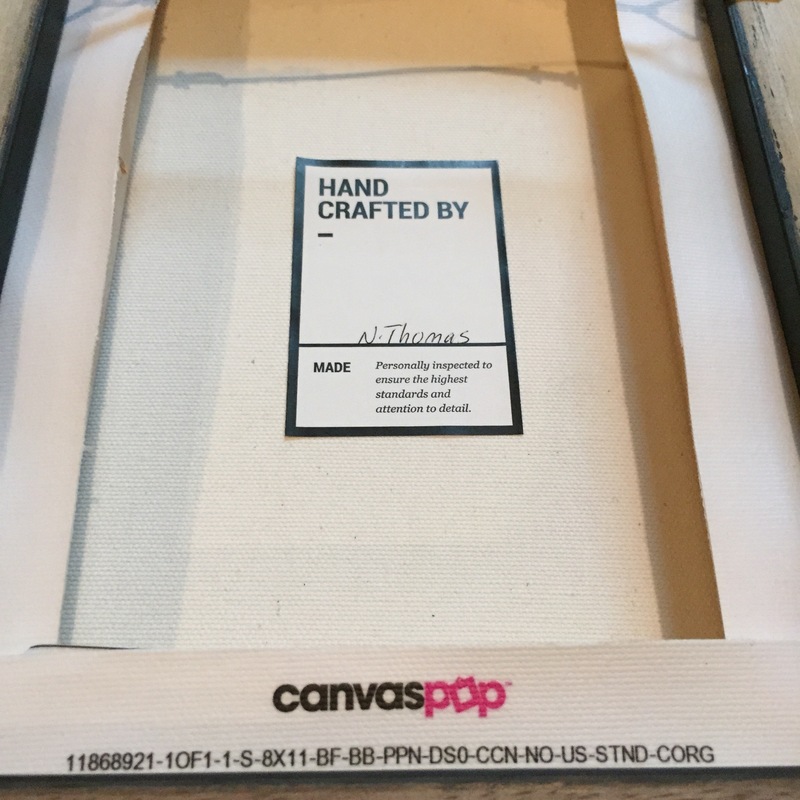 CanvasPop http://www.canvaspop.com allows you to upload your images, choose the right frame, and they ship it to you quick. 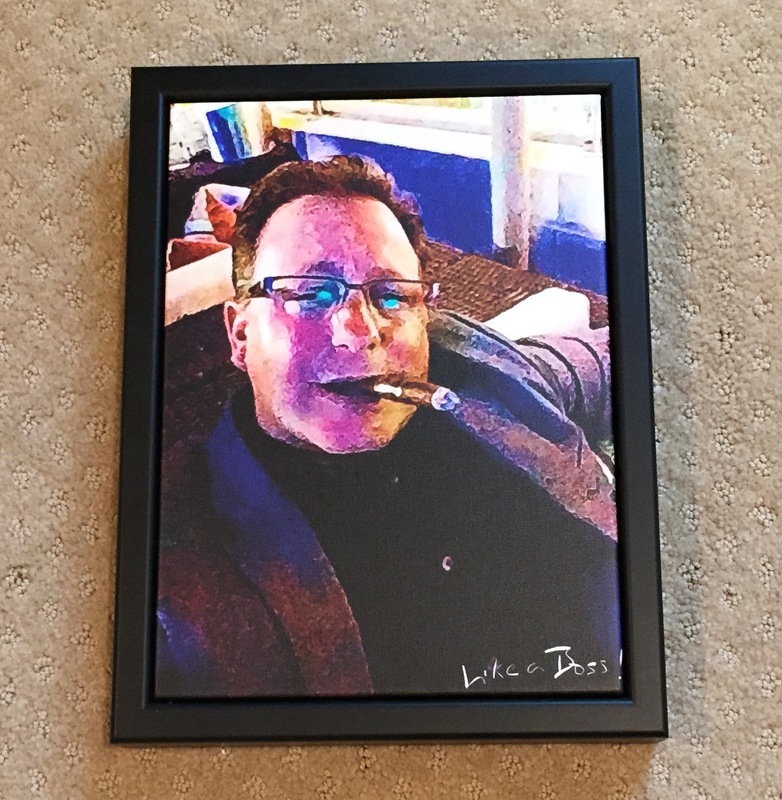 So far we have done several pictures of various frame sizes, and they have all come out with fantastic quality (and all shot from my iPhone 6). We have been very happy with the results, and they typically ship the final product in a week or two, and guarantee their work..
Give them a shot (and comment with pictures of the results).